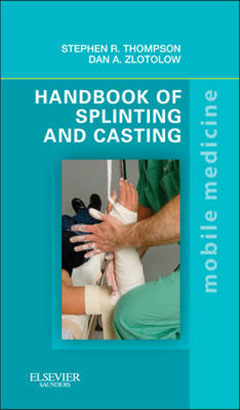 Get portable, step-by-step instructions on the most common, need-to-know techniques for initial orthopaedic injury management from The Handbook of Casting and Splinting by Stephen R. Thompson, MD and Dan A. Zlotolow, MD. 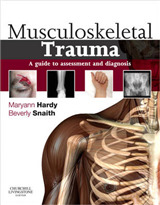 As part of The Mobile Medicine series and modeled after the successful Harriet Lane Handbook, this practical, pocket-sized book is the perfect take-along companion for orthopedic and emergency medicine residents as well as PAs, NPs, and other health professionals. 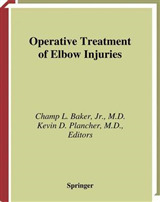 Organized into four sections-orthopedic analgesia, reduction maneuvers, splints and casts, and traction maneuvers-the point-of-care information you need can be found quickly and easily. 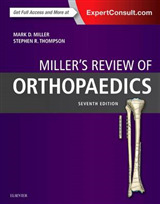 A highly templated format with outlined steps, photographs, and illustrations guides you through crucial steps of each procedure and technique. 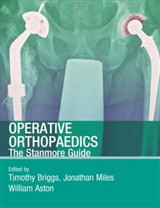 Stabilize any break or injury at the point of care by referring to this portable, pocket-sized reference.Perform each procedure flawlessly by following nearly 500 step-by-step illustrations and concise accompanying instructions.Get all the guidance you need with complete sections on Orthopaedic Analgesia, Reduction Maneuvers, Splints and Casts, and Traction Maneuvers. 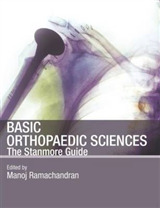 Practical, portable resource providing step-by-step instructions on the most common techniques for initial orthopaedic injury management.